Gérard Wiener was born in 1939 in Paris, France. At the end of the 50s he fled from France to Caracas, Venezuela to avoid conscription into the French Army and its fight in Algeria. After he studied at a movie college in Venezuela, he pursued an education as a precision mechanic and repaired cameras “at the end of the world”. At the beginning of the 70s, he moved to Germany and opened a camera repair shop in Munich in 1973. His status is legendary in Germany. 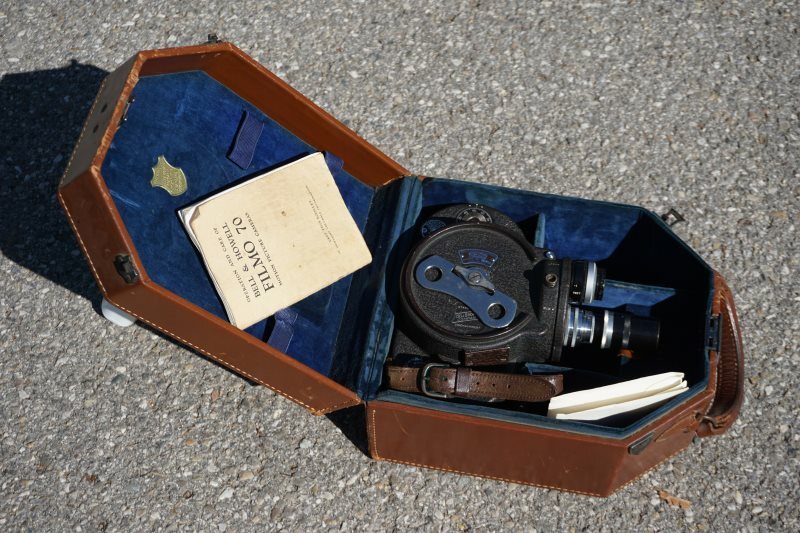 At a used camera equipment flea market I heard a vintage lens collector say: “I hope Gérard never dies. Otherwise, we’ll lose the best repair expert in the country.” Every analog camera has its own sound; Gérard Wiener can tell the model when he hears the “click”. Gérard did a service inspection on my Nikkor 85mm f2 Ai lens and cleaned the aperture blades of oil for a very fair price. May he continue his repair shop for many years to come! Gerard Wiener – Monsieur Foto from Max Hofstetter on Vimeo. 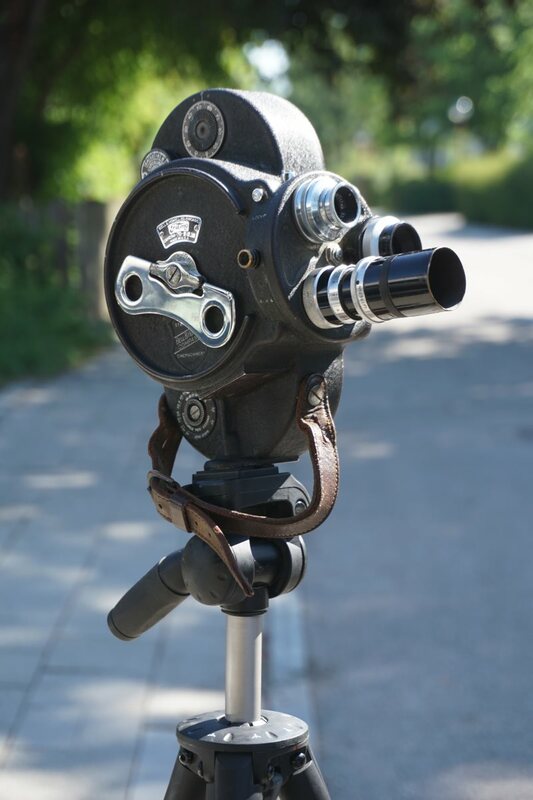 If you have an idea, how to get analog 16mm movie film in Switzerland, please leave a comment.